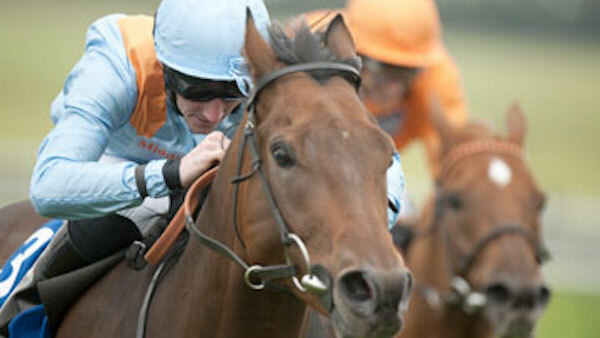 Penitent won several significant group races for David O’Meara Racing between 2012 and 2014. 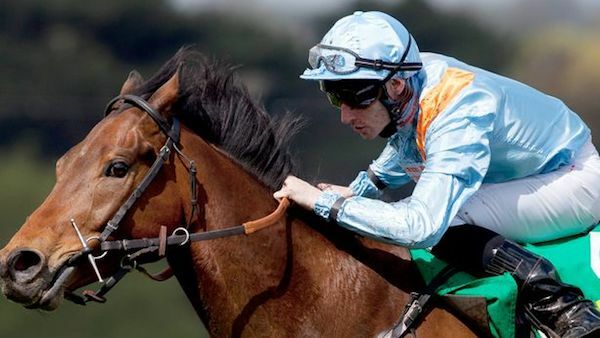 Penitent’s first group win for the yard came at Sandown Park with the Group 2 bet365 Mile win in April 2012, before winning another Group 2 race in September of that year with the Nayef Joel Stakes at Newmarket. Penitent then struck again in 2014, winning the Timeform Jury Stakes at Haydock.